Good new video from the folks at CicLAvia. 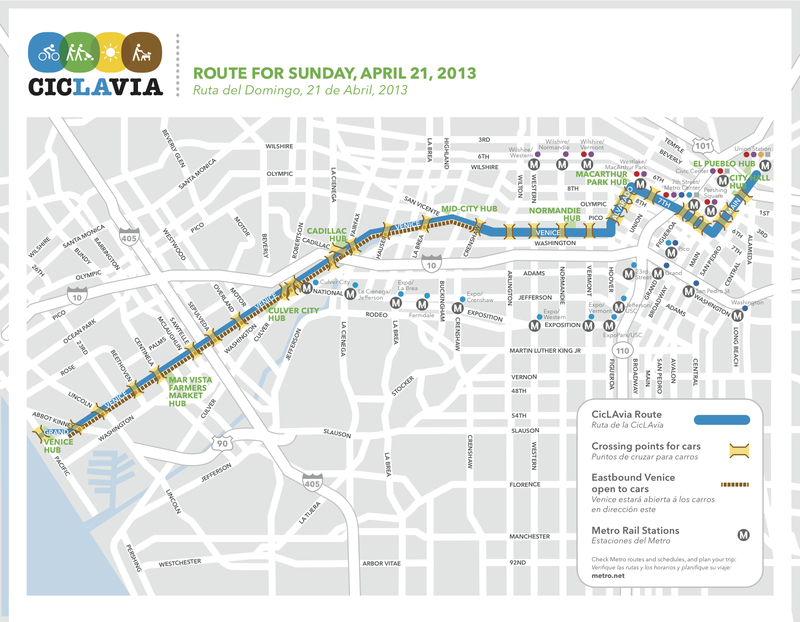 Reminder: the next event is Sunday, April 21, with a big-time new route, extending from downtown Los Angeles to Venice using mostly Venice Boulevard. It will be a great way to bike between the beach and downtown without having to dodge the usual heavy car traffic. It’s going to be a big weekend transit-wise with the Festival of Books at USC and the Long Beach Grand Prix also taking place. We’ll be posting more this month about the best way for everyone to get around the region.